The historic suburb, The Rocks, is nestled on the Sydney Harbour and can provide some great vantage points of the Sydney Harbour Bridge and Opera House as well as provide an 'old-time' backdrop or artsy feel to the images the recipient of either of these great gift vouchers will snap up. They will be taught how to use their own digital camera (any digital camera is suitable!) by a real professional as they tour through The Rocks. This is a great gift for your artsy friends that want to learn more about photography, or maybe someone that just wants to learn how to take amazing shots with their own digital camera! Choose from a day or night course to gift below. 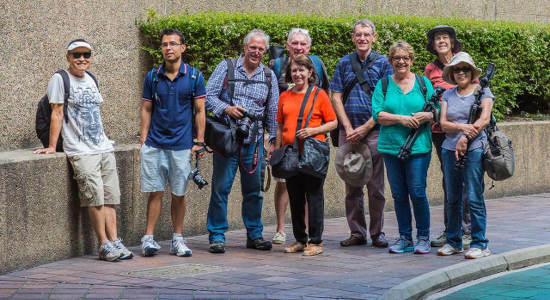 Gift lessons from a professional photographer on how to take great photographs with this 3-hour tour to some of Sydney's best photo spots. Buy as a voucher. 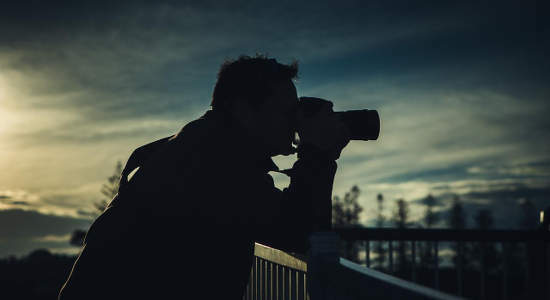 Gift the chance to be taught by a professional photographer on how to take night shots on this 3-hour tour of some of Sydney's most photogenic locales!